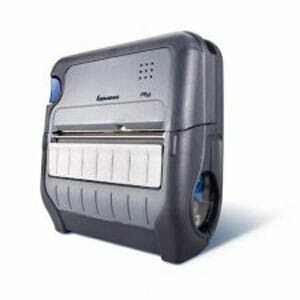 Smart Print & Labels offer a wide range of plain labels for use in a wide range of Portable Thermal Transfer printers. We can supply a variety of cores. 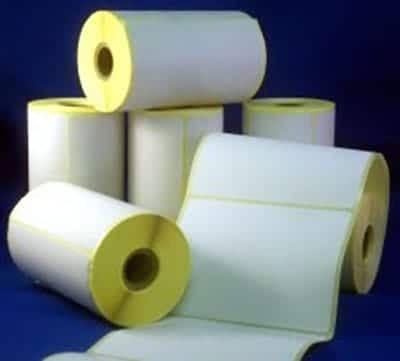 Approximately 80% of our work is bespoke and we can offer unique combinations of size, material and adhesive to suit your requirements, so the first step is to identify your labelling requirements, for that reason we do not have a comprehensive catalogue or price list. 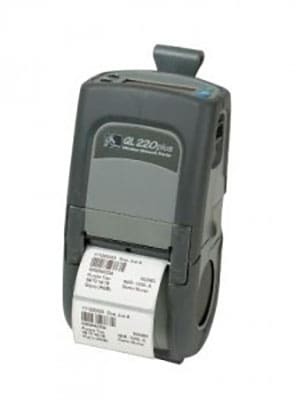 Typical applications for these labels would include use in Stores, Warehouses, Hospitals, and Field applications, if fact anywhere where a label is required but you do not have access to a computer and fixed Thermal Transfer Printer. Portable printers are ideal for use when complex mobile printing applications are required and when secure transfer of sensitive data such as price lists, customer information and medical records are necessary. They are also used for applications such as price marking, shelf labeling, instore transfers, direct store delivery verification and mobile point of sale.